Helloooo guys! Welcome back. Today I’m gonna show you a product from Caseapp. 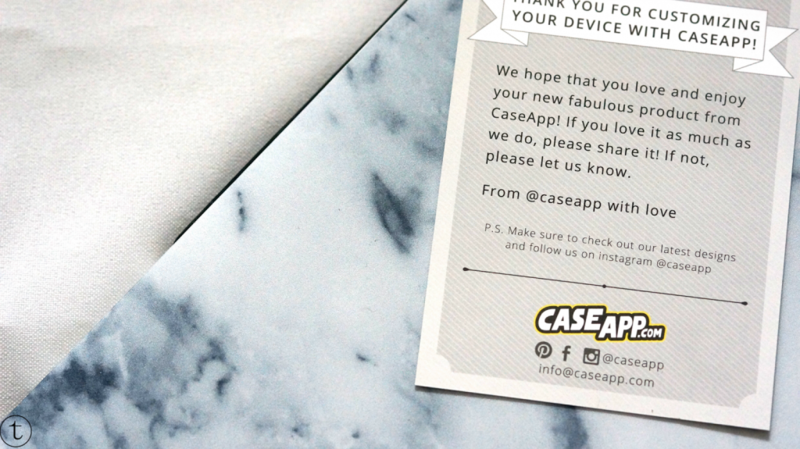 I came across Caseapp‘s Instagram account and I really liked their products. I had the opportunity to try one of their Macbook cases. 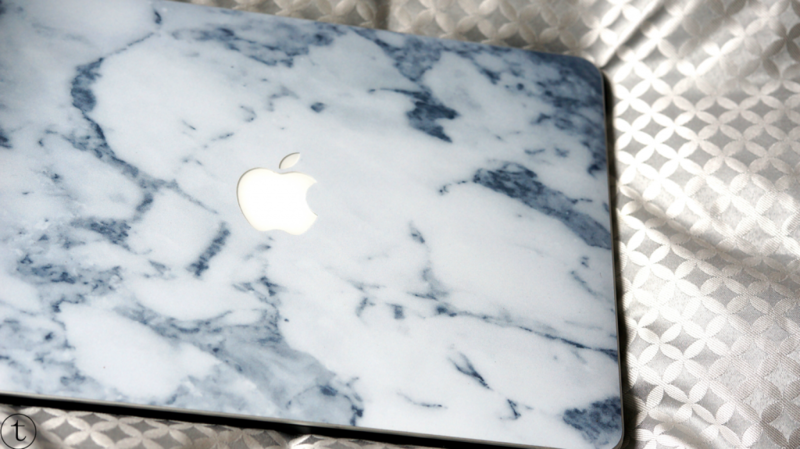 I decided to go for the marble one that I absolutely couldn’t resist. So the case is actually a sticker. It’s very easy to apply. You just have to stick it on your laptop and voila. 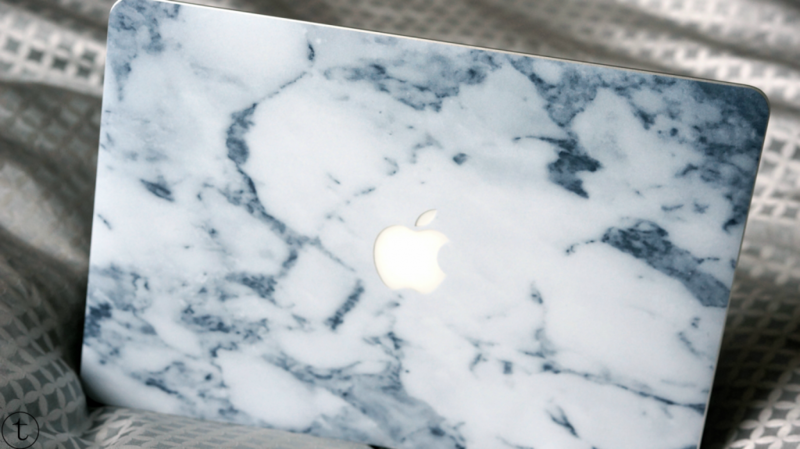 You got yourself a brand new Macbook protector. The only thing that I think it missing is the fact that it doesn’t cover up the edges of the laptop. So if you’re not careful enough, the edges can get scratches because the sticker doesn’t cover it up. So maybe a tip for Caseapp! 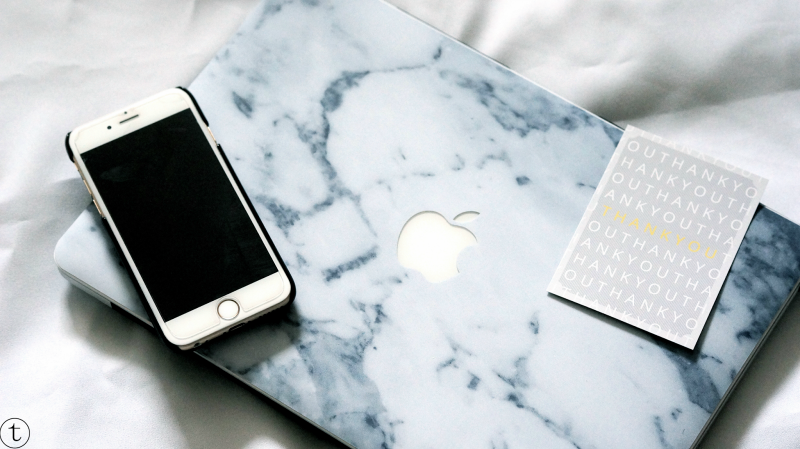 Anyways on the website you can also create your customized case as well. I do have a discount code for you guys, so that you can order yours. The code: TRUE20CA will give you 20% discount on your purchase! Enjoy! Have you tried one of the cases of Caseapp? Previous Post For The Love Of Denim. so so so nice i love it!